On April 22nd, the world will celebrate Earth Day. 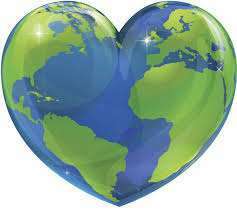 The awareness of Earth Day has grown dramatically since it was first started in 1970. Now, we are taking it further and are honoring our earth all week long, so you can continue throughout the weekend. ABC News has provided a list of freebies and specials for Earth Day here.